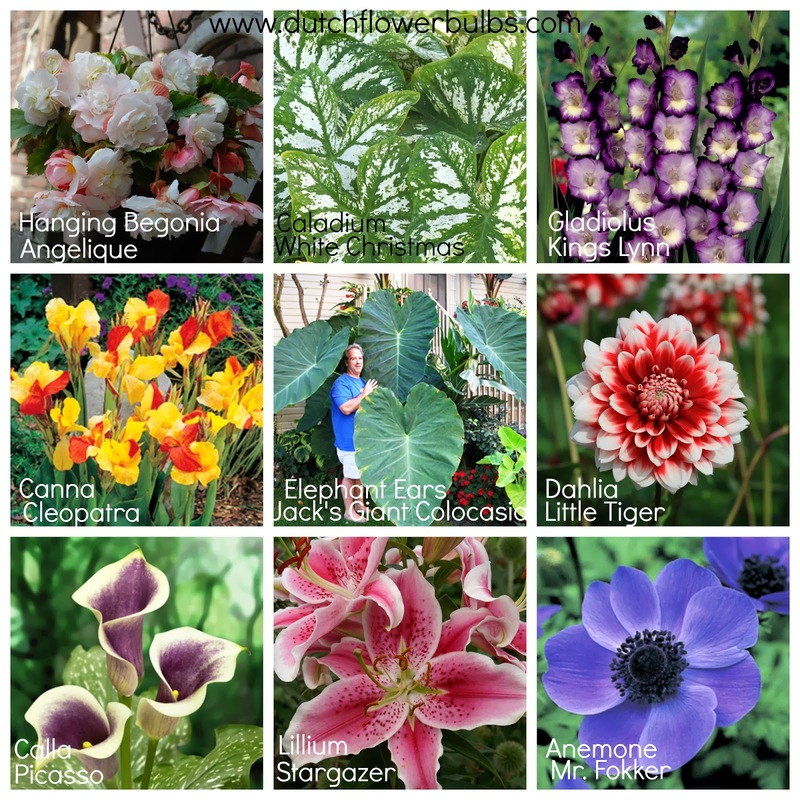 Did you know it is possible to Pre-order your bulbs? Our Fall season start February 1! But, you can order your bulbs already to be sure your bulbs won't be sold out. 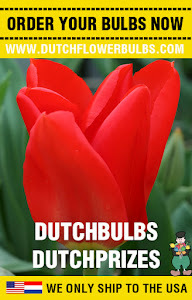 Just go to www.dutchflowerbulbs.com and shop like you would usually do. Put your items in the shopping cart (don't forget to make an account) and go to checkout. For now we only can accept PayPal payment. The system will let you know when your bulbs are on order. For further questions please contact us at info@dutchflowerbulbs.com. Or send us a message at Facebook!